The central source of university information, the Service Center plays a key role in university communication, acting as the switchboard for the campus. 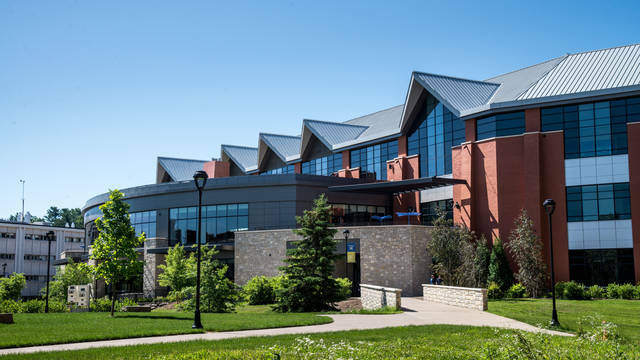 Located in the east lobby of Davies Center, the busiest of UW-Eau Claire's three university centers, the Service Center offers one-stop convenience for many essential services including event ticketing, postal services and cashing of checks. The area provides valuable student employment experiences that focus on responsibility, communication and customer service. 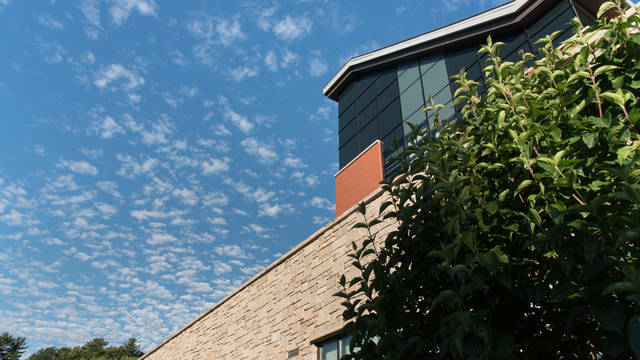 The Service Center is a financially self-supporting area of the University Centers, funded by student segregated fees and revenue that it generates. 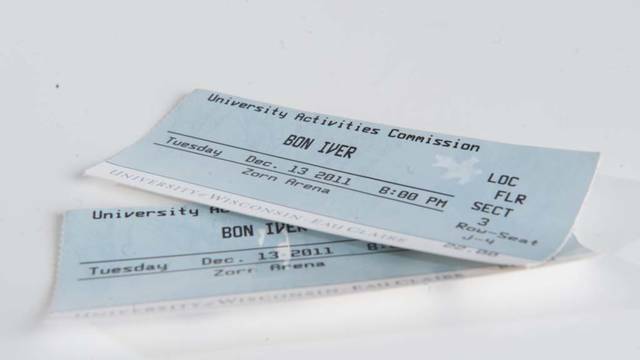 Whether you're interested in sports, films, concerts, theater or lecture programs, you'll find tickets to campus events here. Stop by the Service Center during the following hours. 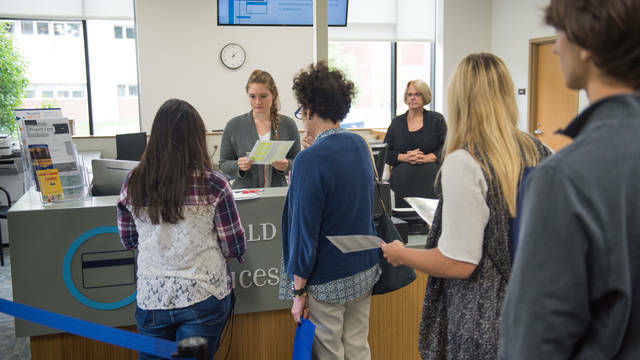 The Service Center offers the one-stop convenience that makes campus life easier. On average, the Service Center employs 25 students each semester. 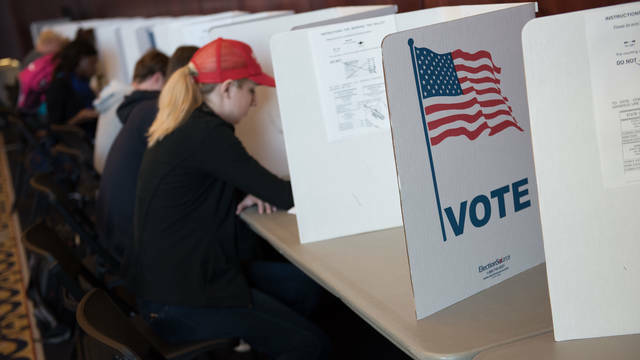 We are proud that Davies Center is the designated polling place for on-campus residents. Our staff works closely with Eau Claire election officials to help make your voting experience a positive one. 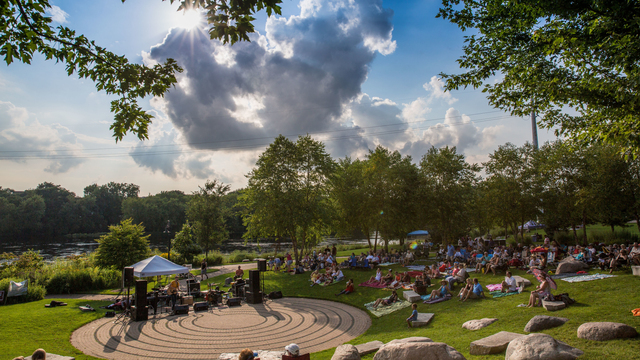 Whether you're touring colleges, coming to campus for an event, or cheering on the Blugolds, we're sure you'll enjoy the view here in Eau Claire. We can't wait to see you on campus! 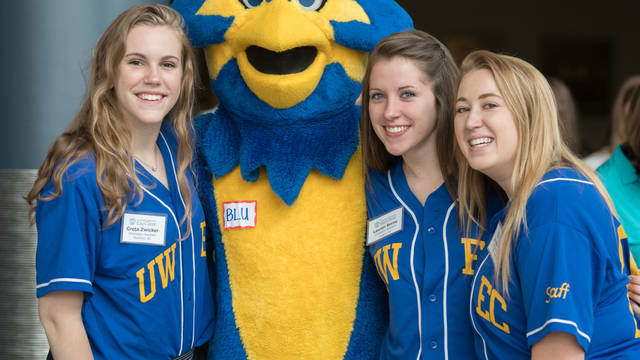 During your time at UWEC, you’ll be immersed in the Eau Claire community. While our campus has activities to meet countless interests, the surrounding town also offers opportunities for you to explore. 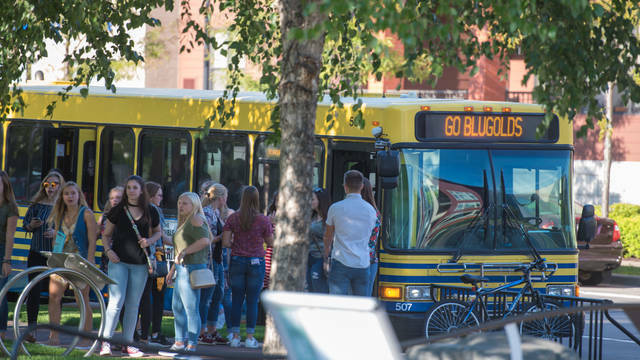 Besides the traditional parking on campus, UWEC offers a variety of other services to utilize. 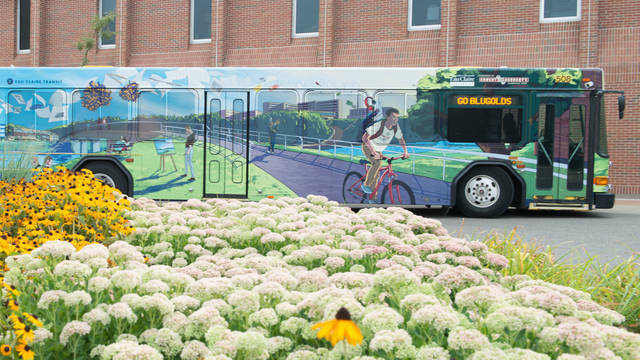 From the campus shuttle to renting bikes, there are many ways to get around. Stop in at the Blugold Card Services office to take care of all issues related to this essential campus tool.